Wonderful housekeeping. Comfortable beds. Clean rooms. Friendly service. 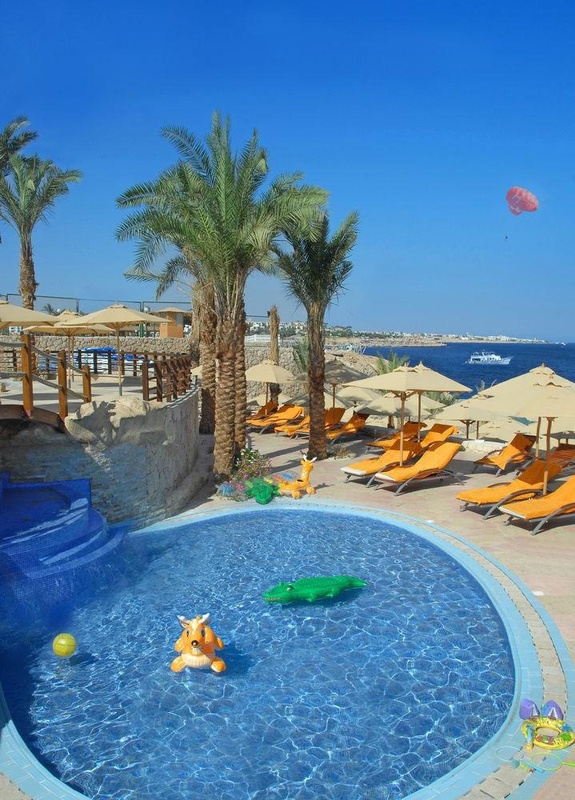 Located in Sharm el Sheikh, Xperience Sea Breeze Resort is within a 15-minute drive of Shark's Bay and SOHO Square. 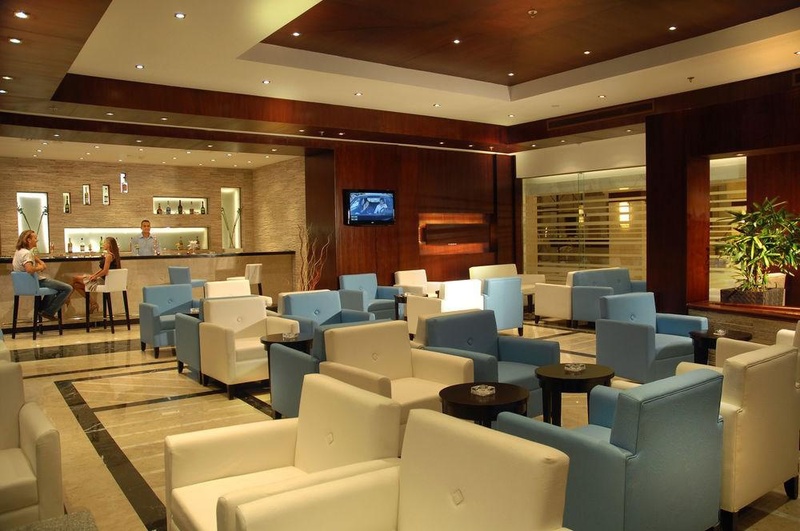 Featured amenities include limo/town car service, express check-in, and express check-out. A roundtrip airport shuttle is provided for a surcharge (available 24 hours), and free self parking is available onsite. Market just opposite the hotel. Center of the nearest. Great trips. Very good romantic hotel. Close to the beach and the airport. Great room. Awesome vibe. Clean towels. Nice sea view room. Rooms are clean. Excellent staff. Special welcome drink. Great cleaning service. Welcoming feeling. New massage. Deluxe Sea View. Plenty of sunbeds. Clean property. Hallway all day. New massage. There are no gym. Good massages. Free shuttles. Free internet. Reduced cost. Poor internet connection. Slow wifi.